I love making appetizers and especially egg rolls! Here are some of my favorite egg roll creations. 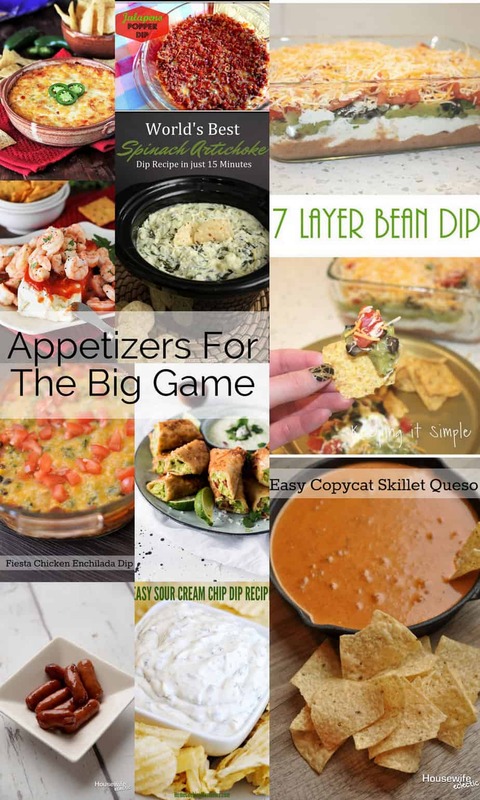 We’d love it if you pinned the Appetizer image above!